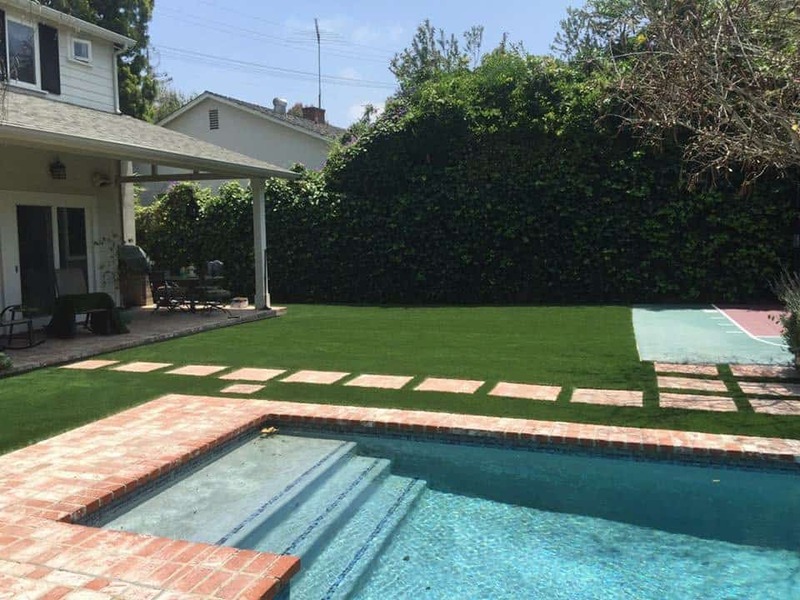 Every artificial turf product we offer is backed by a 15-year Warranty to provides you peace of mind be it for a front yard, backyard, playground, storefront, business park, pet hotel, or personal putting green. Our high quality beautiful artificial turf products are just the start. We also offer and stock all common products used in synthetic grass installations. Yes, our goal certainly is to sell you the best turf products and accessories, but we also hope to form long lasting professional business relationship based on our superior customer service and our extensive industry knowledge to provide you with all the information you need to make the best decision for your projects. As an innovator in the industry, we have the unique opportunity of providing the highest quality products for our customers than can fit anyone’s budget. We also extensive industry knowledge which includes artificial grass installation expertise and technical knowledge. Our unique turf yarns are designed for superior look, feel and performance. In addition, they are fully tested by an independent laboratory. TITAN TURF SUPPLY provides high-quality artificial grass that is made to look and feel like real grass without the constant hassle of lawn upkeep and expense. Synthetic grass never needs to be cut, trimmed, or edged, also no fertilizers and pesticides, or other chemicals are required. After installation artificial grass can last more than 15 years. You’ll save thousands of dollars simply by cutting out traditional turf’s labor-intensive maintenance costs and supplies. Why let your once-manicured lawn turn brown and disheveled when there is a less expensive, aesthetically-pleasing option you can add to your residential landscaping? Bring relief to your water bills while improving your home’s outward appearance with TITAN TURF SUPPLY’s artificial grass today! Thousand Oaks is a nice place to live, it is consistently rated one of the safest cities in America and has been ranked the fourth-safest city with a population greater than 100,000 in the entire United States. No one knows what was going through teenager Bobby Harrington’s mind when he came up with the name “Thousand Oaks.” Historians only know that in 1922, the Conejo School student thought of the title for a contest held by Los Angeles developer Homer A. Hansen, who challenged locals to name his newest project. Harrington’s entry won, and the “Thousand Oaks” name stuck through the decades. It is home to a number of high-tech and biotech companies, and has been dubbed “the next Silicon Valley” for this reason and it has also been named one of the wealthiest cities in the United States. The city’s economy is based on a small range of businesses, with biotechnology, electronics, automotive, aerospace, telecommunications, healthcare, and financing, occupying most of Thousand Oaks’ employment sector. 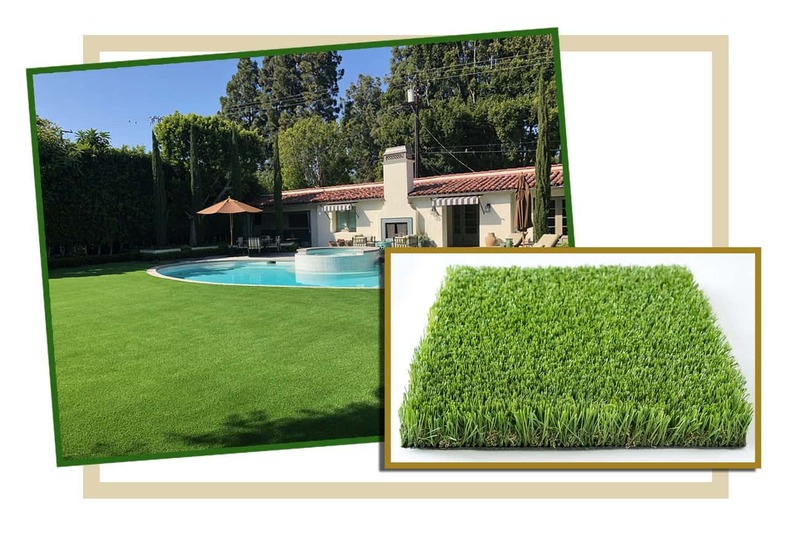 TITAN TURF SUPPLY sells artificial lawn grass or synthetic grass and irrigation parts to contractors and homeowners in Thousand Oaks and these surrounding cities; Casa Conejo, Westlake Village, Moorpark, Agoura Hills, Simi Valley, Camarillo, Hidden Hills, Calabasas, and Santa Paula. 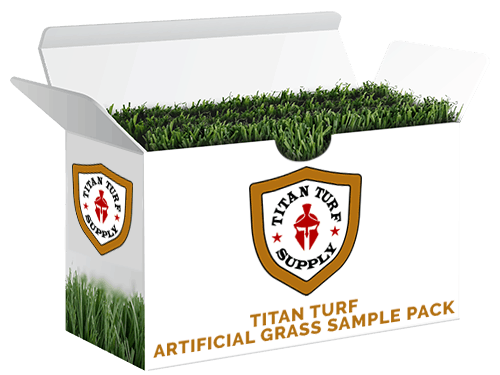 Contact a Titan Turf Supply Representative us today for samples and additional information. Artificial Turf in Thousand Oaks, CA	Overall rating:	5	out of 5 based on 24	reviews.